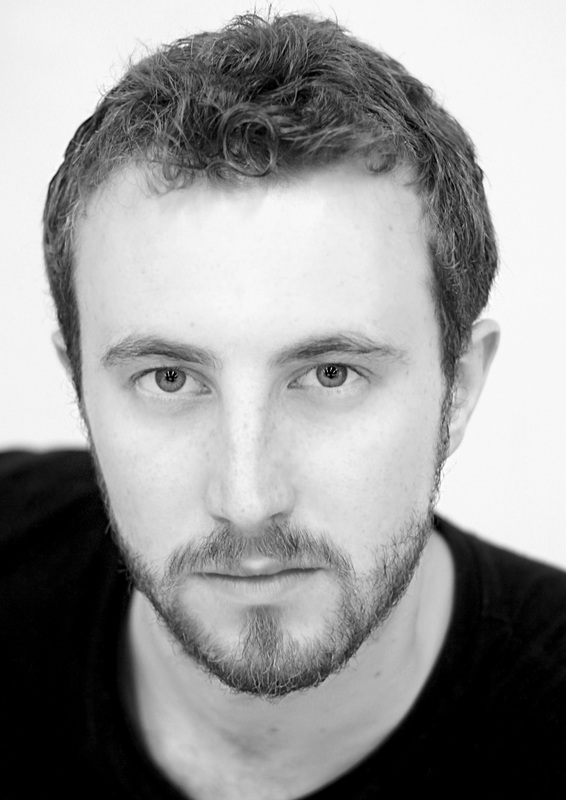 Alex is a recent graduate of East 15 Acting School and is keen to pursue a career in acting for Theatre and Film. His theatre credits include ‘Demetrius’ in Quite Nice Theatre’s production of A Midsummer Night’s Dream, ‘Rudge’ in The History Boys and ‘Kapila’ in Haya Vadana. He has been in numerous short films and a Television Pilot Episode – To The Nabe. Alex is excited to be working with FreeRange Productions.